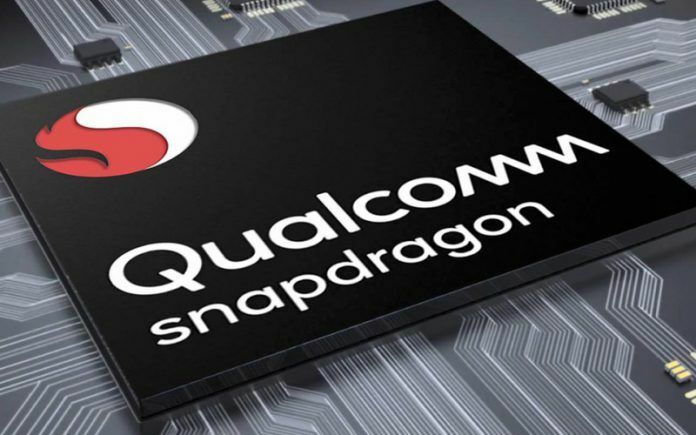 A new Qualcomm Snapdragon processor has surfaced online. It is quite interesting and capable mid-range SoCs, presumably destined for mid-range Android smartphones. A new Qualcomm Snapdragon processor has appeared online. These capable octa-core processor supports the powerful ARM64 Architecture. 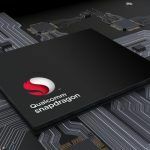 The Qualcomm Snapdragon SM6150 SoC appears destined for mid-range Android smartphones packing 4GB, 6GB or perhaps even 8GB RAM in the near future. 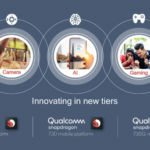 Qualcomm is apparently quite busy developing powerful processors for the mid-range Android smartphone segment. Just a few weeks ago, the U.S-based company announced a new System on a Chip (SoC), the Snapdragon 675. Qualcomm will manufacture the processor on the 11nm FinFET production process. The company is designing the processors for Android gaming smartphones. Now, a new processor from the company has surfaced. The company has codenamed the processor SM6150. The chipset appears destined for mid-range Android handsets. Let’s look at the important aspects of the new Qualcomm Snapdragon processor. 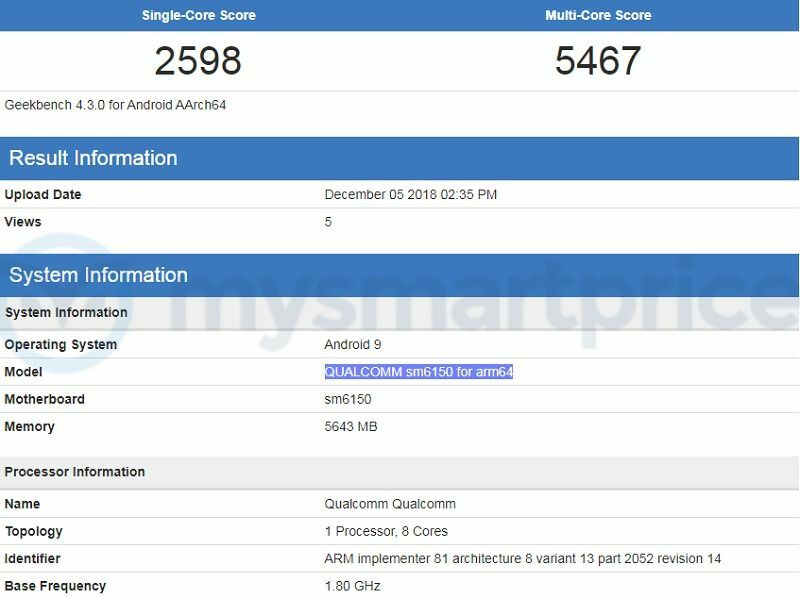 A test device featuring the Qualcomm SM6150 for ARM64 was spotted on Geekbench. According to the listing, the SM6150 supports the ARM64 Architecture. The device running the benchmark had 5,643MB or 6GB of RAM. The SM6150 test device featured a 1080 x 2160 pixels resolution or Full HD+ display. The size could be about 6-inches. The processor appears to have eight cores. In other words, the Snapdragon 6150 is an octa-core processor, and it sports a clock-speed of 1.8GHz. However, the speed could be of the efficiency cores, while the performance cores could go higher. Samsung to Manufacture SM6150 And Snapdragon 675? Profiles of the engineers working on the SM6150 reportedly indicate the chipset is built on the 11nm node just like the Snapdragon 675. Samsung manufactures the SDM675 processor. Hence it is quite possible the Korean tech giant may undertake production of the SM6150 as well. In either case, the capable mid-range Qualcomm Snapdragon processors could officially arrive early next year. 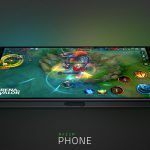 As mentioned earlier, they could be inside an attractively priced Android gaming smartphone, like this year’s ASUS Zenfone Max Pro M2. Qualcomm ‘Snapdragon 1000’ SoC For Windows 10: Processor To Challenge Intel Kaby Lake?